The programmes and warm up times for this weekend (23rd/24th Feb) are now on the website. There is a masters development day on Sunday 13th Jan at Bath University. Please see flyer attached. 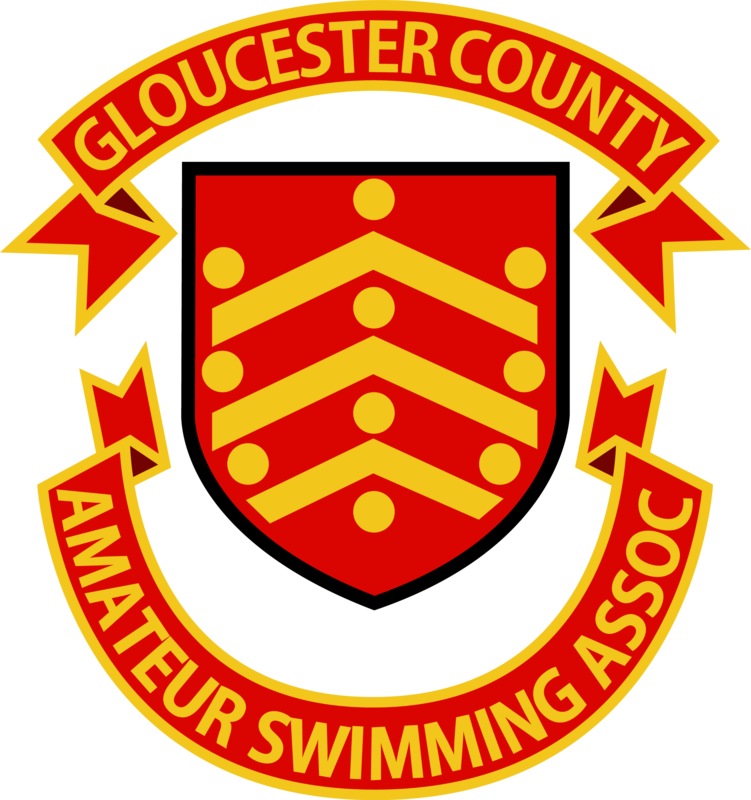 Meet Pack for the Gloucester County Distance meet in December 18 now available.